With my previous two pieces on Programmatic & Programmatic TV, hope now we are clear on the basic requirement for any media to work in a truly programmatic eco-system! The third requirement doesn’t hold true at an individual level in the OOH world as the inventory and formats are typically designed to reach out to the masses – whether it is a hoarding on a road, branding options in a mall, wall façade or a kiosk on the street lights/ pillars etc. 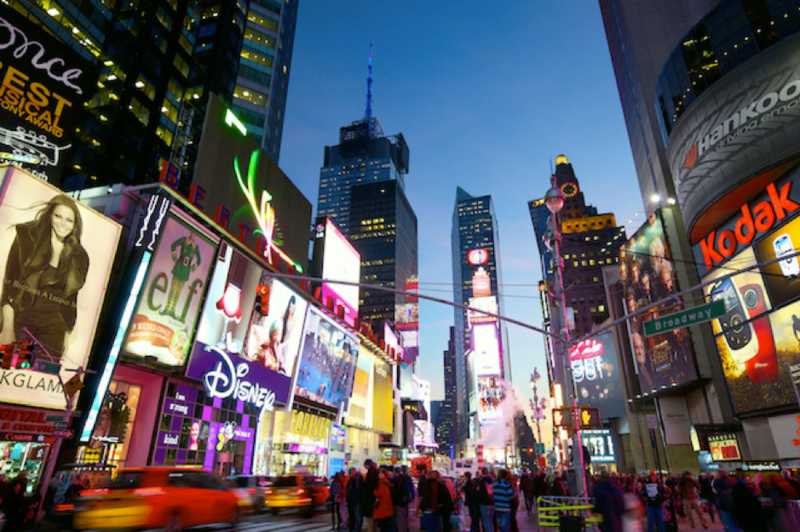 Let’s understand what all is happening in the Programmatic OOH space today. Most of the effort is going towards making the first basic step – Aggregation of Inventory & Automation – where site owners put their media inventory up for sale with Size, location, key highlights (direction of view, approx. traffic or footfall), the profile of audience, Availability status, and Rate. The key shift will largely be in the Automated Transaction space (ease of buying OOH inventory, digitally). This will necessitate the industry to move towards a common unit or metric of measurement for buying (CPM most preferably). It needs to have a more scientific way to arrive at the footfall/traffic number. Linking of Mobile location data – there are companies who are tracking people with their real-time location or selling ‘audience clusters’ basis their past location history like frequent flyers, college goers, movie buffs, golfers, pub hoppers etc. So, in the coming times, the mobile and location data from individuals will help profile the audience and then serve customized ads to maximize relevance, engagement, and targeting for the brand. Facial recognition technology today allows identifying an individual with special digital cameras. But imagine if the ad starts to change every nano-second it identifies a person in a crowd! But, it can recognize hundreds of people and profile the ‘Crowd’ and serve the most relevant ad. It can also be customized to an individual targeting mode for certain OOH formats like – entrance of a mall lift or at the reception area of a business center. This will lead to a more accurate Reporting – traffic/footfall numbers by audience clusters. The software to some extent will be able to predict and report the Reach, Impressions, Frequency to optimize the campaign at an overall level. OOH will remain myriad and will remain a media to reach out to masses (on majority basis) however programmatic it becomes. Buy on a single metric (CPM most preferably) across media. Plan across media – Reach, Impressions & Frequency cap across media and by media. Get to measure the Incremental reach, CPM of each media and finally get numbers which are more Actual rather than projection basis some survey or a small sample size. In future, when the data acts as a great leveler and puts all media in one basket, people would still need to apply the basic principles of media planning basis the task in hand on deciding the media mix, share of media, phasing of media vehicles etc by taking in to account factors like – impact due to size of the medium (TV vs Hoarding vs Mobile), engagement with the media (watching a mobile vs. crossing a hoarding while driving), compatibility of the media with the message and so forth. Programmatic is inevitable. Data, Machine Learning & Artificial Intelligence will take over, but the human race would still need to apply common sense to get through the maze and haze!